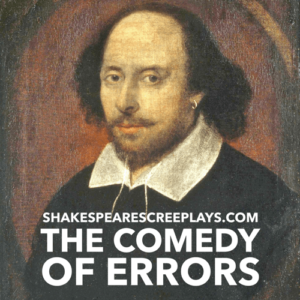 From Wikipedia: Much Ado About Nothing is a comedic play by William Shakespeare thought to have been written in 1598 and 1599, as Shakespeare was approaching the middle of his career. 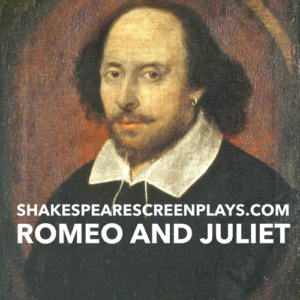 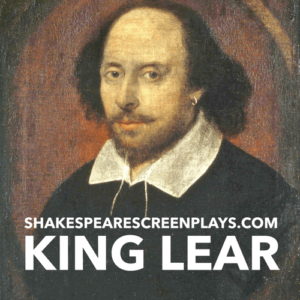 The play was included in the First Folio, published in 1623. 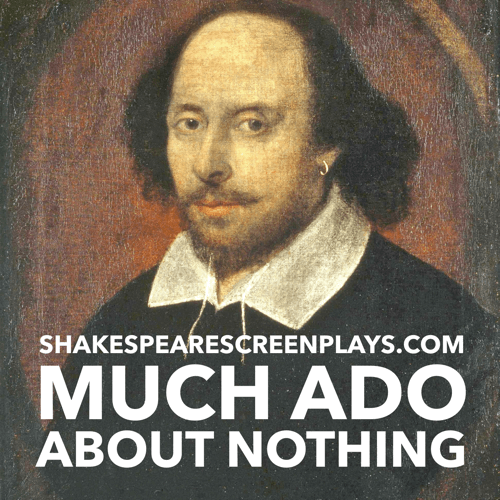 Much Ado About Nothing is generally considered one of Shakespeare’s best comedies, because it combines elements of robust hilarity with more serious meditations on honour, shame, and court politics.